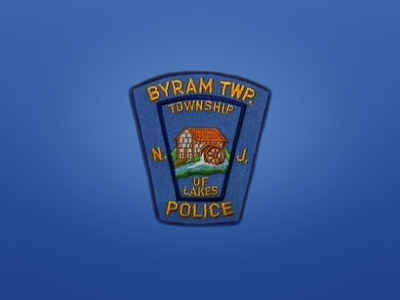 On 1-31-15, the Byram Twp. Police Department was advised of a hit-and-run motor vehicle accident that had recently occurred in Newton. 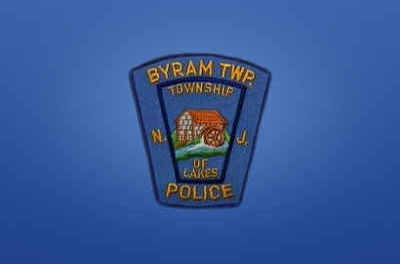 A short while later, a Byram Twp. Police Officer observed the accused vehicle traveling on Rt. 206 S. A motor vehicle stop was initiated and while speaking to the driver of the vehicle, Donalda Brookins of Hillside, the officer felt Brookins may be intoxicated. Brookins was arrested for driving while intoxicated and while being transported to the station for processing, Brookins was able to remove one of her handcuffs. The officers pulled over to re-handcuff Brookins and during this time, Brookins resisted the officers’ attempts to handcuff her and place her back in the vehicle. An officer then administered OC spray onto Brookins at which time, she proceeded to spit and spray mucus into the rear-seat portion of the patrol vehicle. At the station, Brookins continued to spit and spray mucus onto the processing room floor of the police department. Brookins was transported to Newton Medical Center By Lakeland Emergency Squad and charged with the following pending a mandatory Andover Joint Municipal Court appearance: Resisting Arrest, Criminal Mischief, Driving While Intoxicated, Driving While Suspended, Reckless Driving and Failure to Maintain Lane.